3 nights in Singapore including a round of golf and the latest tourist attractions, Gardens By the Bay and Marina Bay Skypark. Hop on the ferry for a short trip across the South China sea to the tropical island of Bintan. 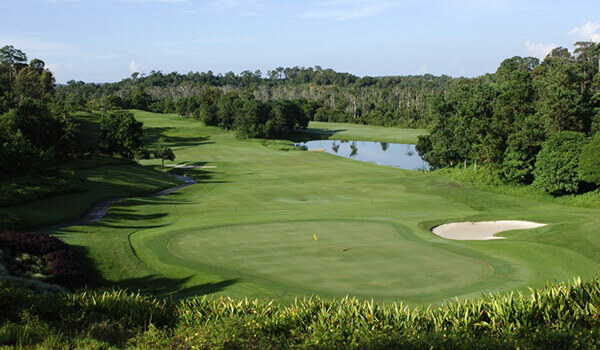 Here you will enjoy the beautiful beaches, resorts and the famous Ria Bintan and Laguna Bintan Resort golf courses. Arrival at Singapore airport; transfer to hotel. 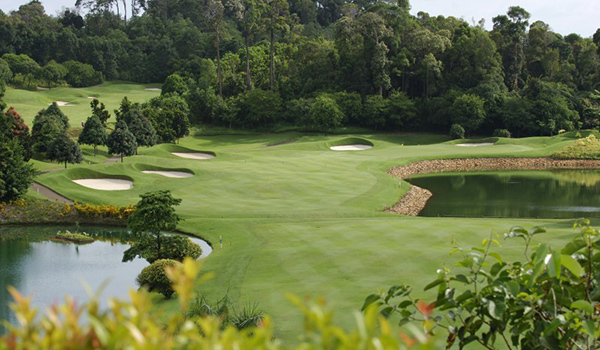 Golf at Warren Golf & Country Club (undulating fairways and greens, scenic and challenging design). Excursion: Gardens by the Bay and Marina Bay Skypark. 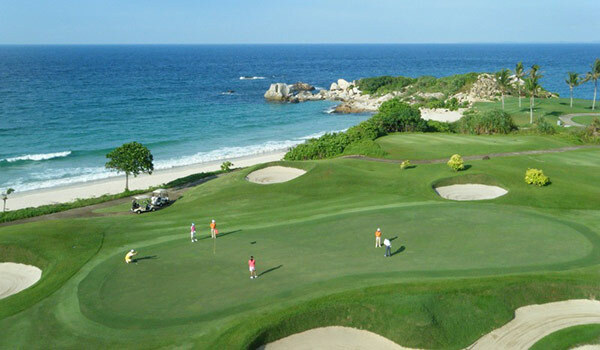 Golf at Ria Bintan Golf Club (world-renowned course designed by Gary Player). Depart by ferry from Singapore to Bintan. 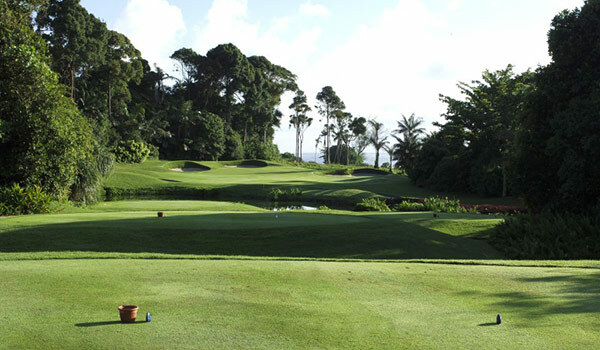 Golf at Bintan Lagoon Golf Club, Seaview Course (Jack Nicklaus design, enchanting and breathtakingly beautiful).